This is a checklist that can be used to help you calibrate the settings of your job. Completing this checklist will ensure that you’ve taken everything into consideration before you launch a job. This checklist was built for all of the features of the Figure Eight Enterprise Plan. Therefore, Figure Eight Data for Everyone users may see features in this list that are unavailable on their account.  To learn more about upgrading to Enterprise, please visit the Platform Plans page on the Figure Eight website. The following settings can be found in the "Settings" menu on the right side navigation. Level Selection: Which speed to quality performance ratio would you like for your job? Language: Does your job require a certain language capability other than English? What is the shortest amount of time someone can spend on a page before submitting? Who should be notified with updates about this job? Do you want to share this job to team members for editing and review? Which tags will help you find your job easily? Do you want to add this job to an existing project? How many rows should be shown on each page? How much should contributors be paid for each page of work? How many rows do you want to launch in this run? How much do you want to pay for each data row? How many contributors do you want to answer each question?